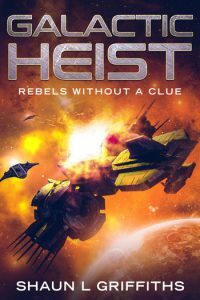 Get your FREE copy of Galactic Heist (a Taster for the forthcoming Rebels Without A Clue series), when you subscribe. I am at least 13 years old, and I agree to receive emails from you. 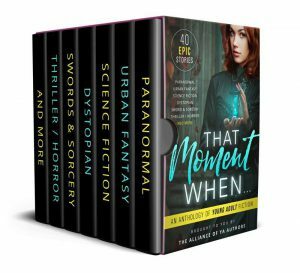 Get your FREE copy of That Moment When. . . an anthology of Fantasy short stories, that includes work by some of today's most popular Indie authors. Brought to you by An Alliance of Young Adult Authors. Simply CLICK on the Pic above.